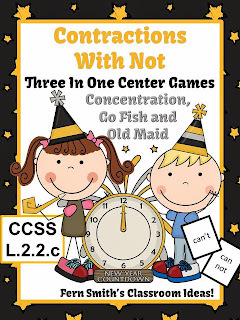 Some of My Favorite New Year's Center Games - Fern Smith's Classroom Ideas! Here are Some of My Favorite New Years Centers all in one location for you! 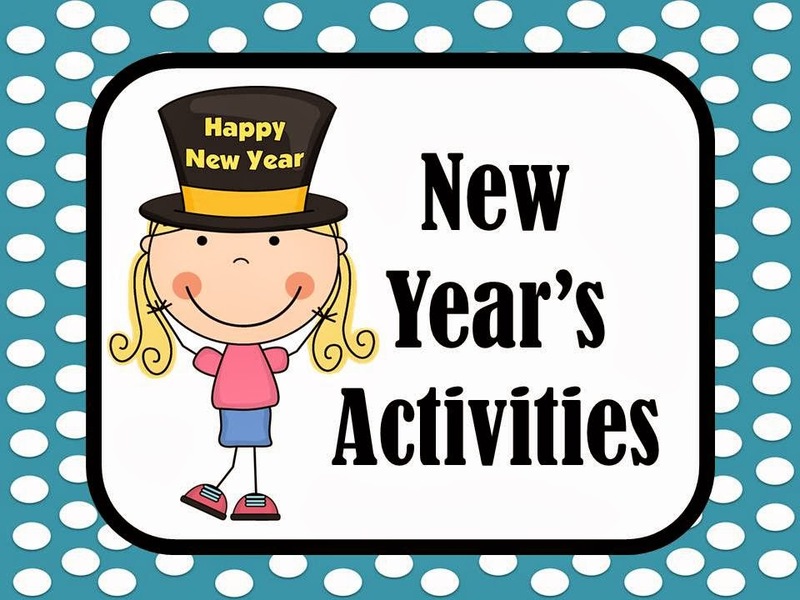 Hopefully this can give you some help with your January planning. Download it now and send it electronically to a wonderful Room Mom or Parent Volunteer that you might have. If you like a certain product made with a different theme, feel free to e-mail me, FernleySmith@gmail.com!